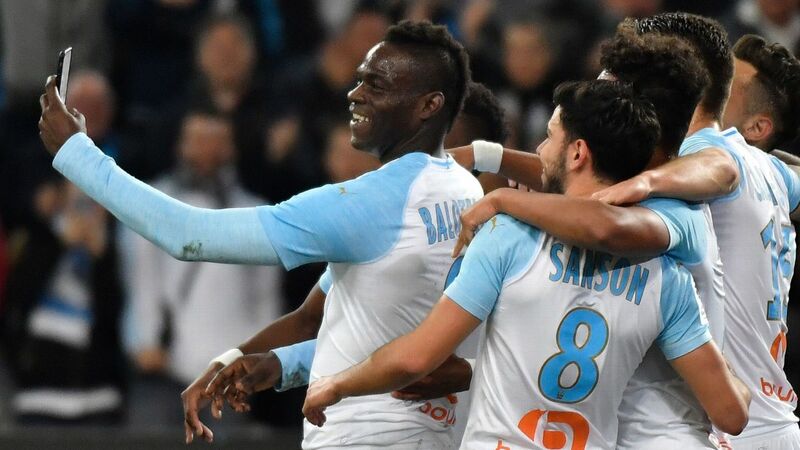 Gustavo and Germain netted in the space of two minutes to put OM up to fourth on 51 points from 32 games, five points behind Olympique Lyonnais who occupy the last qualifying spot for Europe's elite competition. 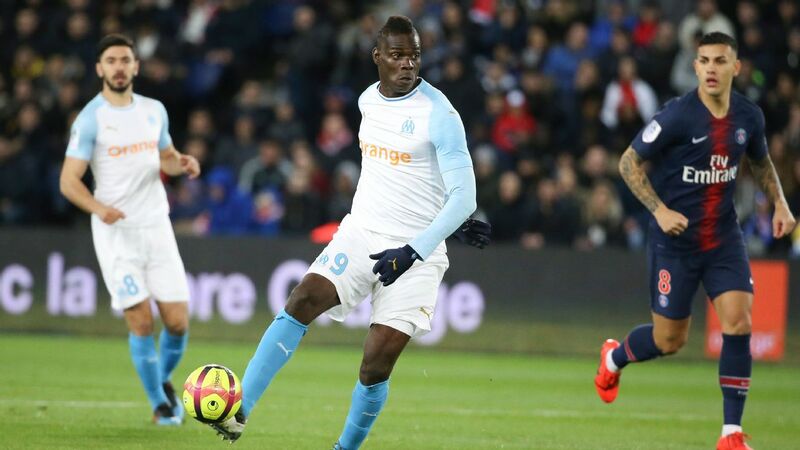 Olympique de Marseille's hopes of playing in next season's Champions League took a major knock when their top-flight winless streak at Girondins Bordeaux continued in a 2-0 defeat on Friday. 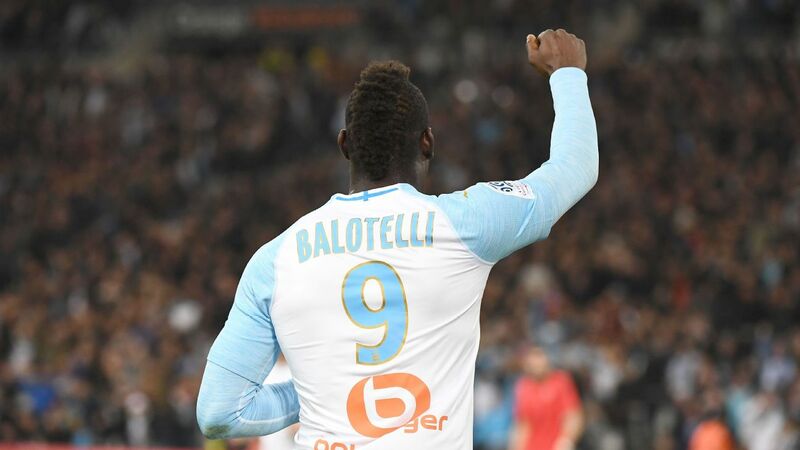 OM, who have not won at Bordeaux in the elite since 1977, lie fifth in the Ligue 1 standings on 48 points from 31 games, eight behind third-placed Olympique Lyonnais who have a match in hand. Bordeaux are 11th on 38 points. 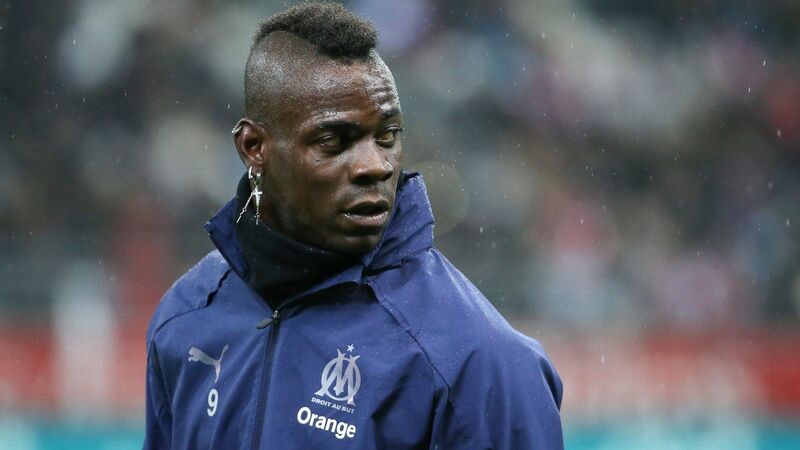 Marseille's hopes of clinching a Champions League spot suffered a major setback on Saturday when they lost a two-goal lead in a 2-2 home draw against Angers. 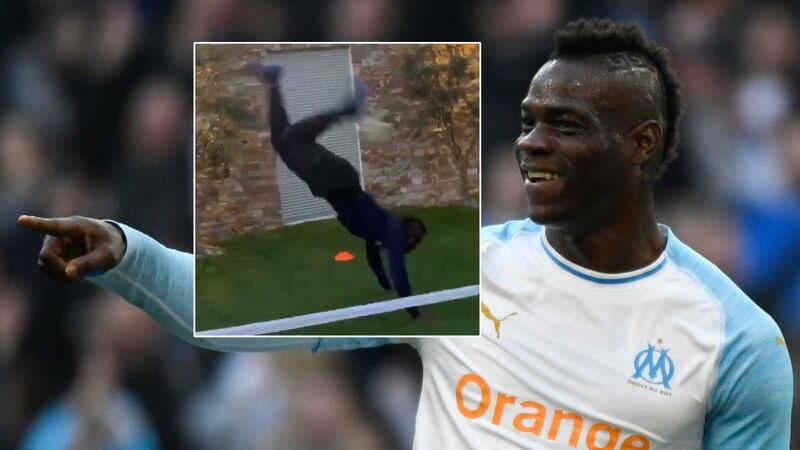 Mario Balotelli's early double was cancelled out by Thomas Mangani's two penalties either side of the interval as Marseille stayed fourth on 48 points from 30 games. 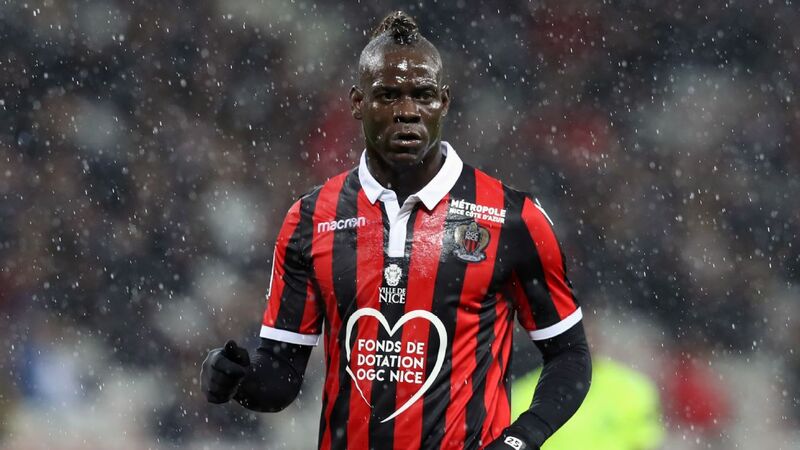 They trail third-placed Lyon, who hold the last Champions League qualifying spot, by eight points.